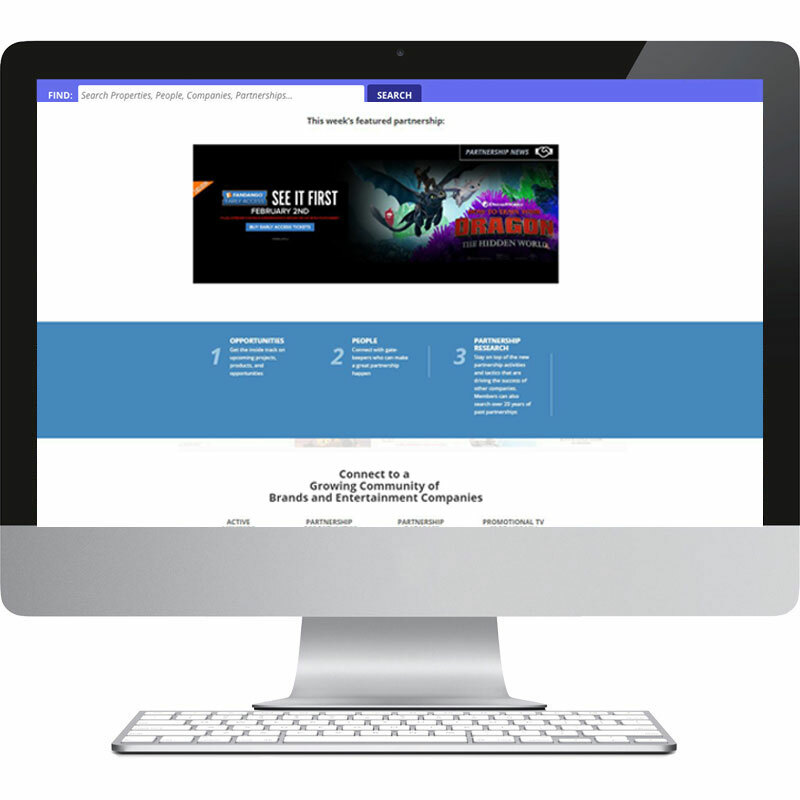 MarketingPartnerships.com is the marketing executive's online tool with contacts for professional networking, promotion research, case studies, and upcoming entertainment properties. 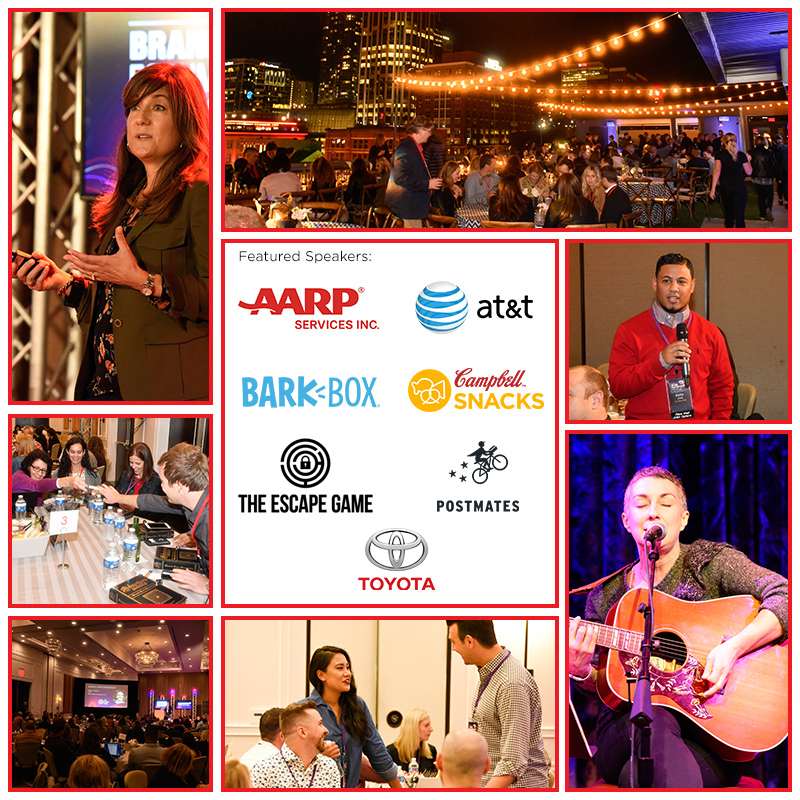 The Industry Insights Summit is an exclusive 3-day event for 150 senior-level brand and entertainment marketers. 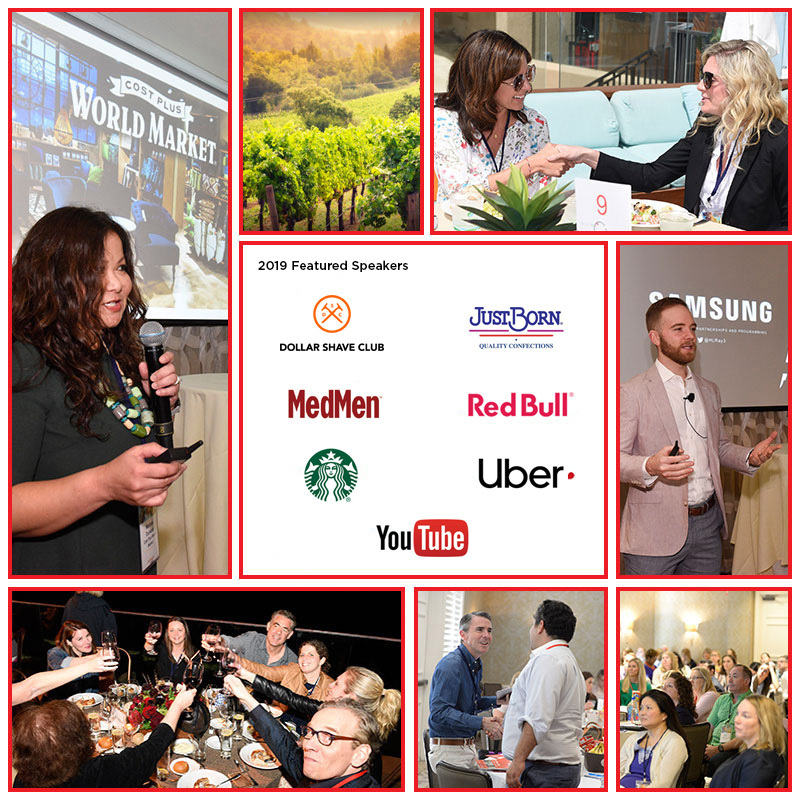 In addition to gaining insights from great brand marketers, attendees learn new promotional techniques that are transforming the partnership marketing business. The 150 Attendees leave the Summit better informed and ready to utilize these tools to reach their marketing goals. 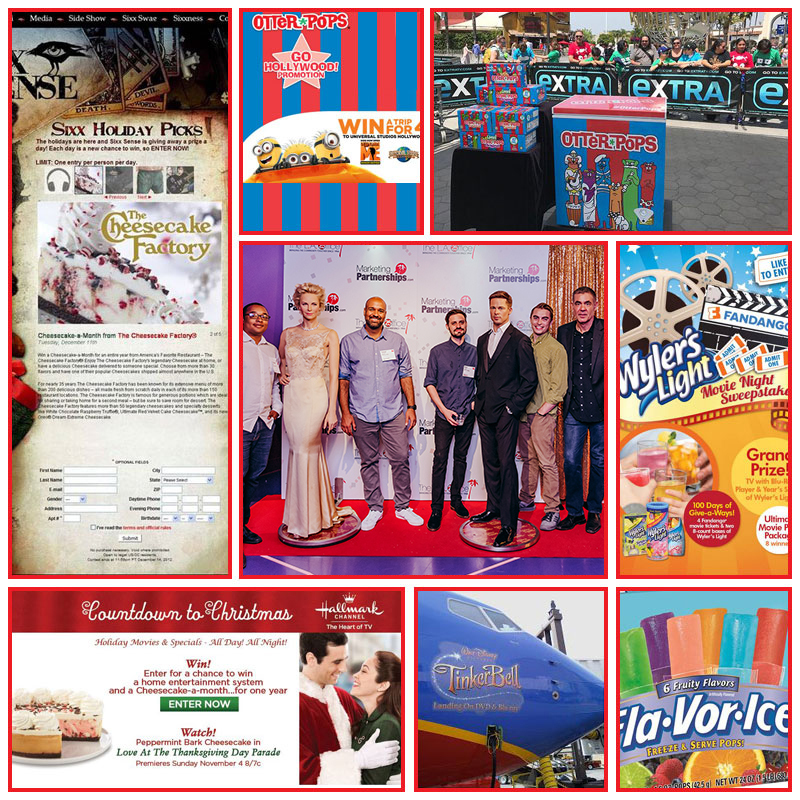 Registration for this event is only open to client-side, brand and entertainment marketers. Similar to the Industry Insights Summit, The Brand Partnership Forum is an exclusive 3-day event that provides 150 client-side marketers the unique opportunity to learn about today's hottest brand partnership trends, activities and opportunities. Attendees listen directly to experts from world-class brands, such as McDonald's, Nissan, T-Mobile, Tyson, ReadyPac, Hostess, Kellogg's, Pinterest as they share their secrets for creating successful brand partnerships.